The goal is to provide great single origin coffee, consistently, through a simple offering. The first coffee in the forthcoming lineup, the Dom, is your go-to cup. Starting off with the most approachable, Dom will show off mainly American coffees. Coffees selected will show flavours and characteristics that fit into the profile. 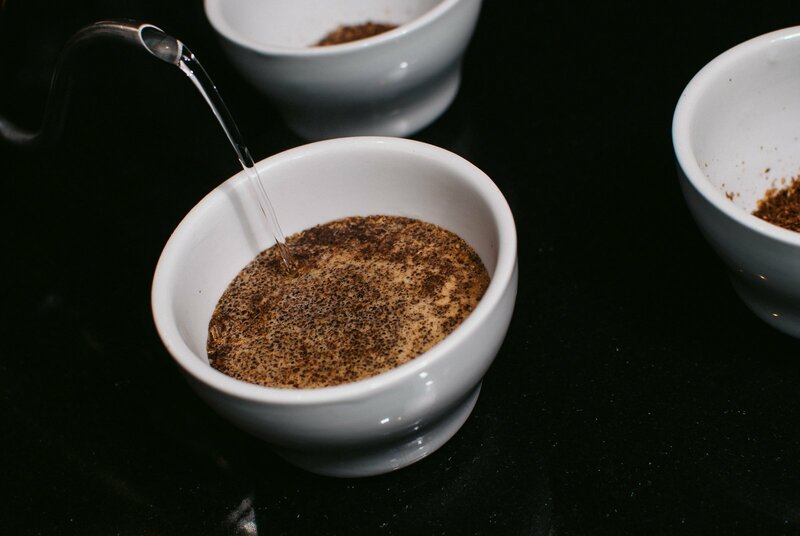 Although the specific coffee will change, the Dom will always keep to flavours similar to nougat, cocoa, dark fruits, raw sugars and everything else you’d expect to find in an approachable cup. More information on the Dom, and current coffee components in each line here.